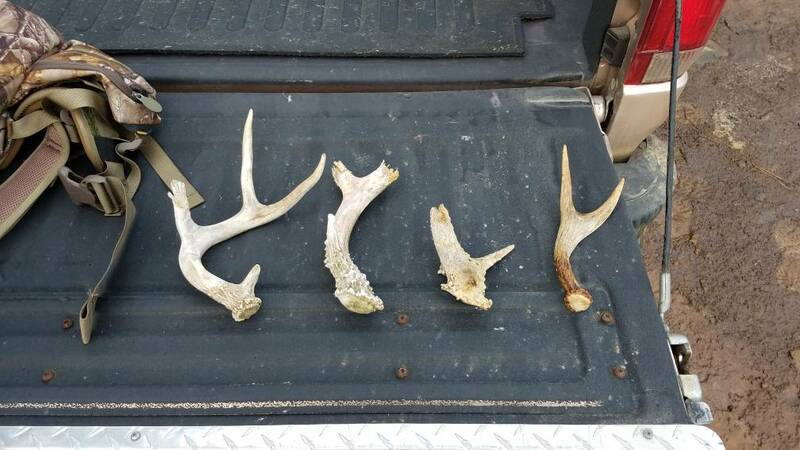 2019 sheds: post them here! 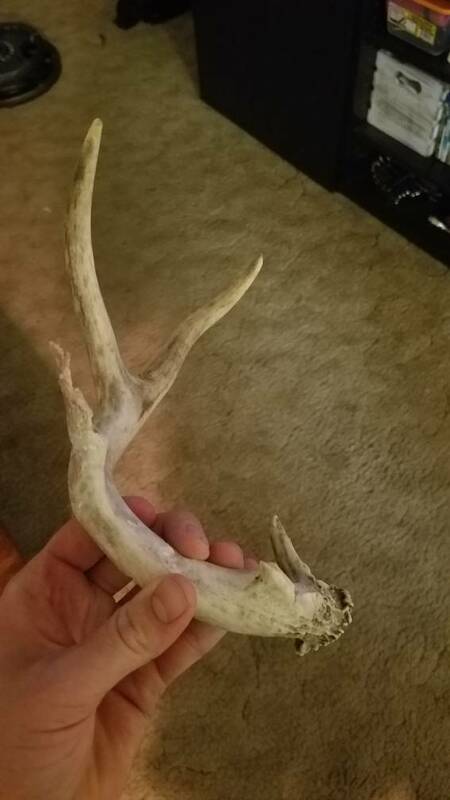 Re: 2019 sheds: post them here! A couple more to add to the pile. Still no freshies, did see 2 bucks only carrying 1 antler. Just a bench. No whitetail down there. The eye guard is a dead give away. Weird, that little kicker off the base is what made me think it was an whitey. 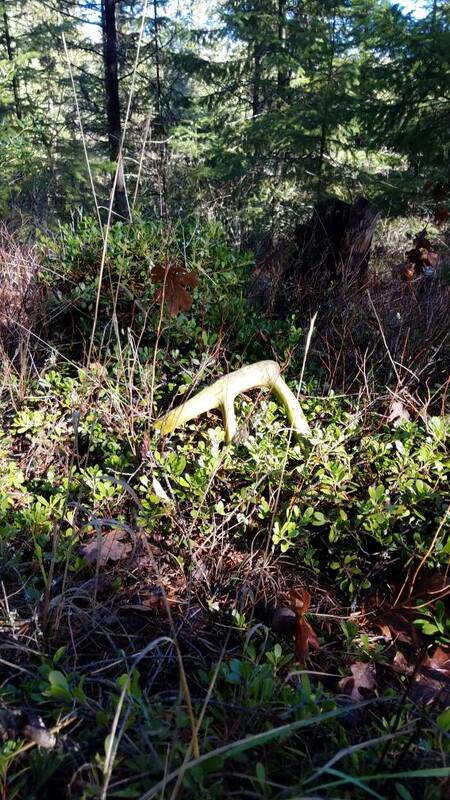 Not in the Valley, but my buddy sent me a picture of what we think is a white tail,,down canyon Rd about 3/4 of the way to Yakima...Ill try and find the picture. 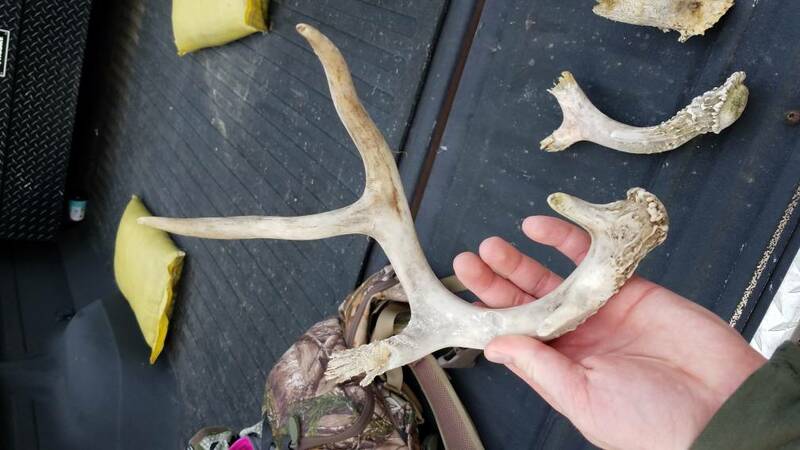 There's Whitetail in the Yakima/Ellensburg area. I've seen them in the Canyon a few times, usually around Weimer, but have seen them up near the train trestle at Canyon Ranch rd as well. I spent a lot of time on the Klickitat and hunting those hills and haven't seen anything that resembles a whitetail. 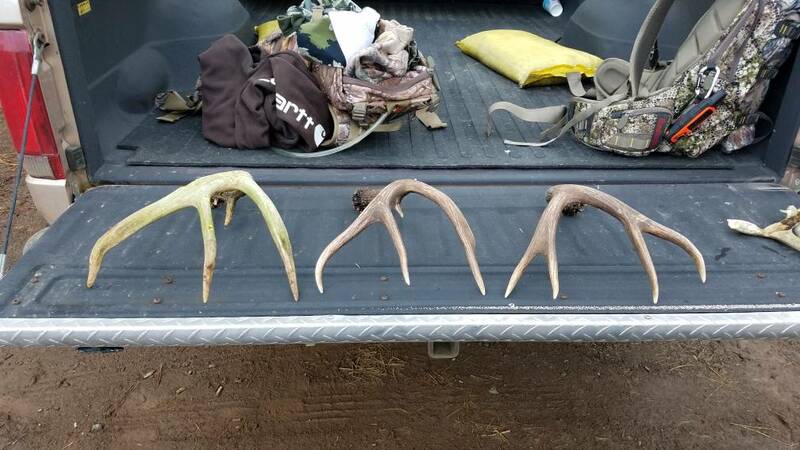 There are Columbia whitetail down the Columbia not to far, but I'd have a hard time believing they've made it up the Klickitat, that is just not their type of habitat. 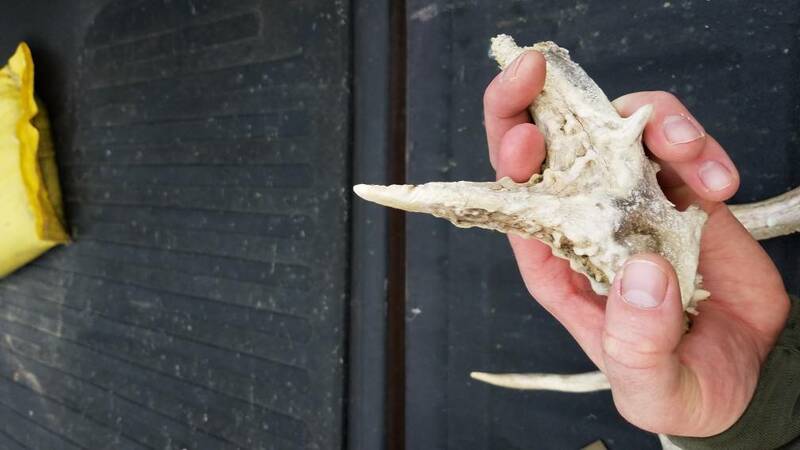 The "blacktail" in the Klick definitely have unique antler characteristics, with a lot of curvature as they get more mature. Many of them tend to be wide and not very tall, which can lead to a "whitetailish" look especially in 3 pts. Beautiful day in the woods today. Buddy picked up the first freshies of 2019. 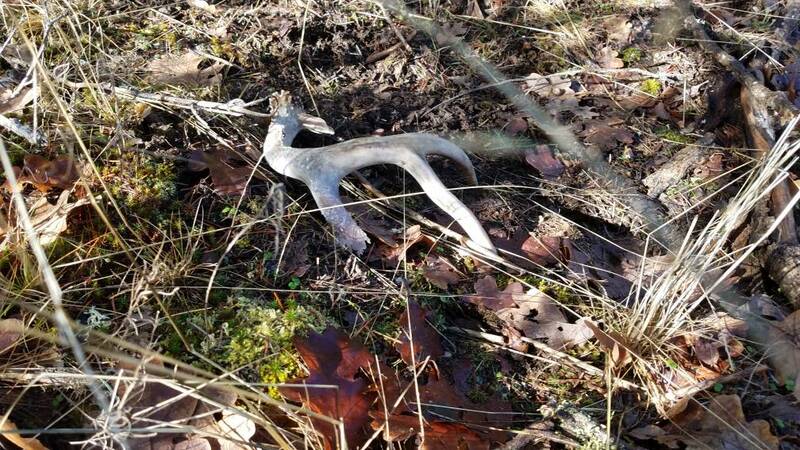 The match set is a buck in regression, the older horn is a previous horn off the same buck. 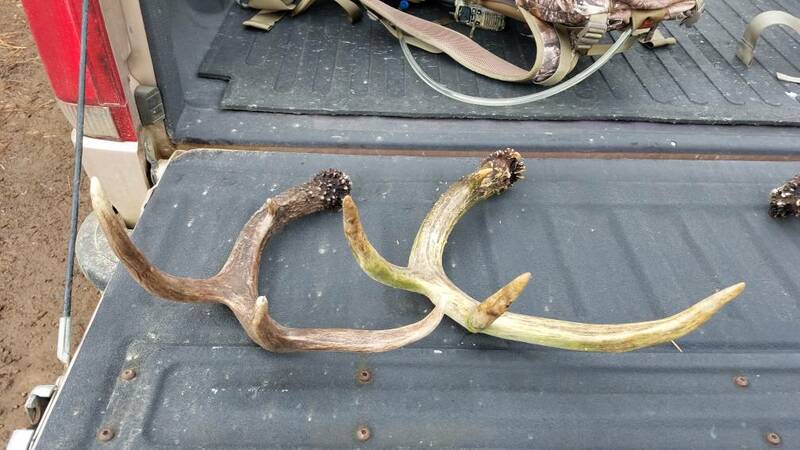 Found them 40 yards apart. 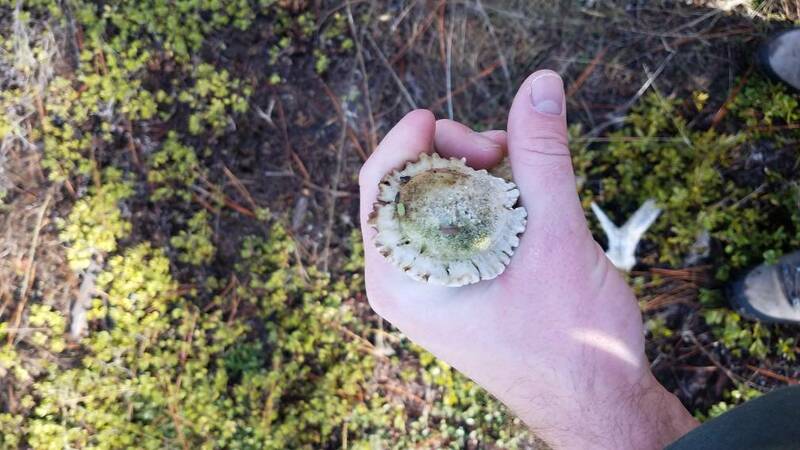 Found this BT deadhead couple days back. Wish id seen him a few years ago with a tag in my pocket. 3x3 and eye guards, based were little smaller than hands. 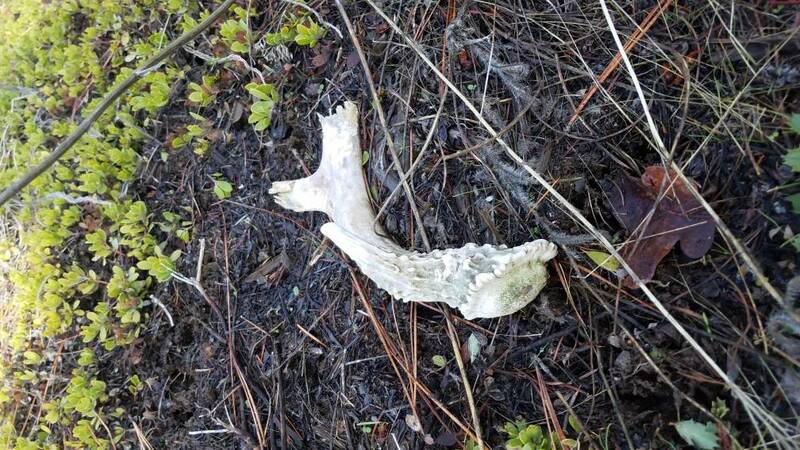 Biggest deadhead BT I've ever found. Good looking finds so far folks! That's cool with all the moss growing on it. 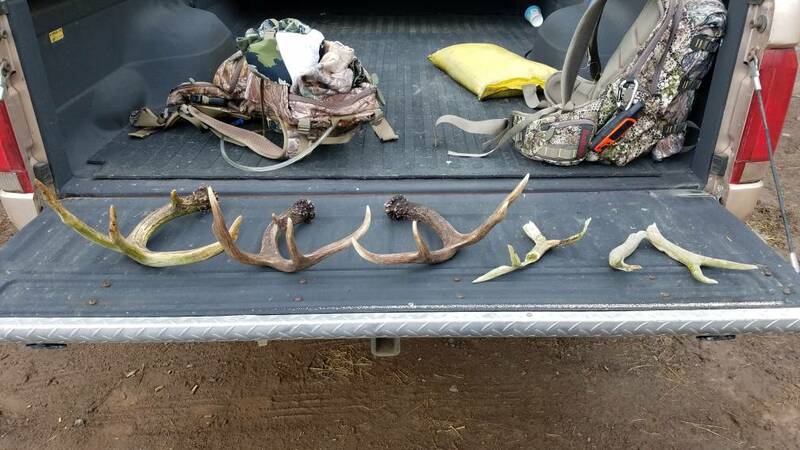 Went out yesterday my buddy picked up 3! Saw 4 bucks still packing including a great 4 point with eye guards. That 4 point was pushing a doe really hard wouldn’t leave her side. We were wondering if she didn’t get bread and was in heat? On the board for 2019, but unable to post pictures. It says failed security check?